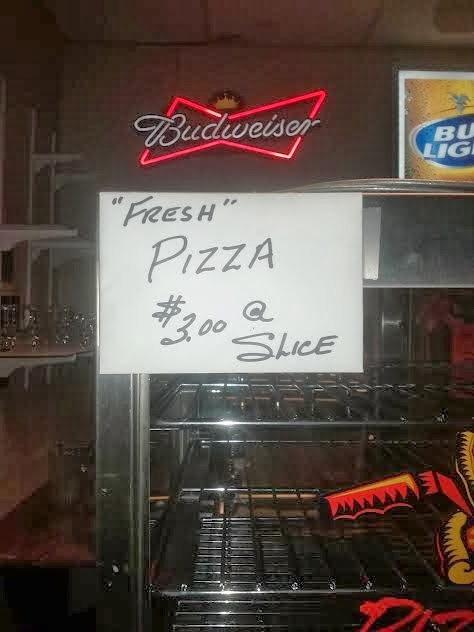 It's cool, pizza sellers. I like it best straight out of the fridge anyway. Thanks William. This deserves extra credit for being 3 bucks at slice. 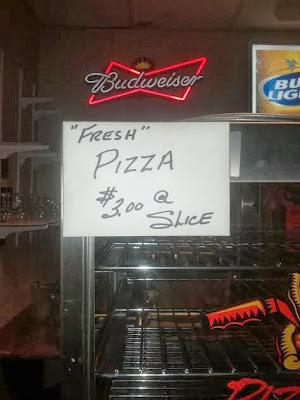 Where exactly is slice?